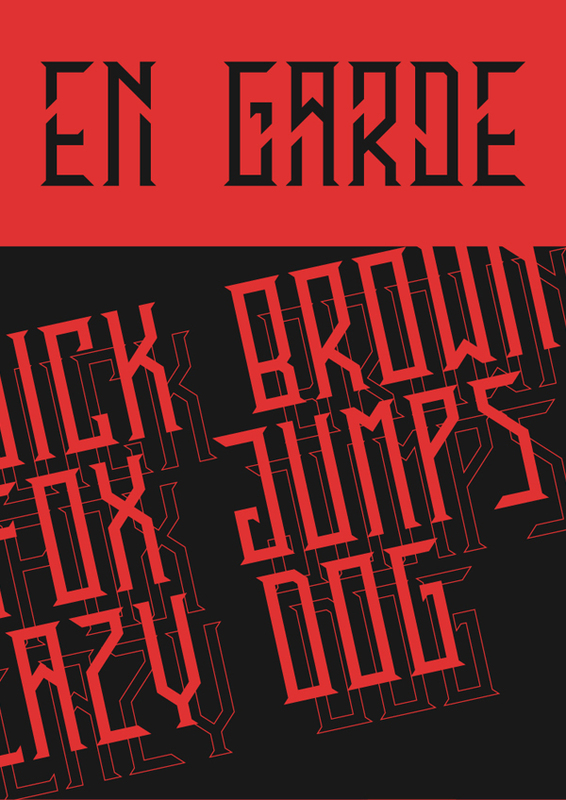 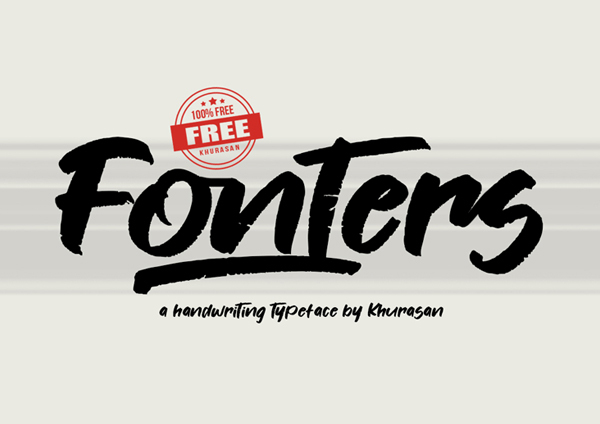 New professional free fonts are available for free download. 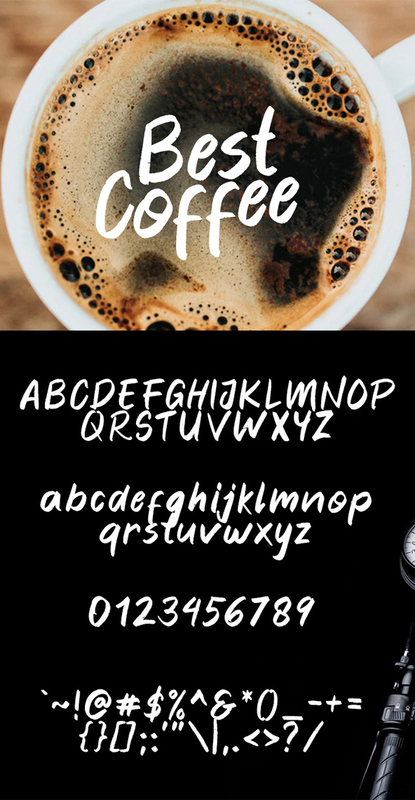 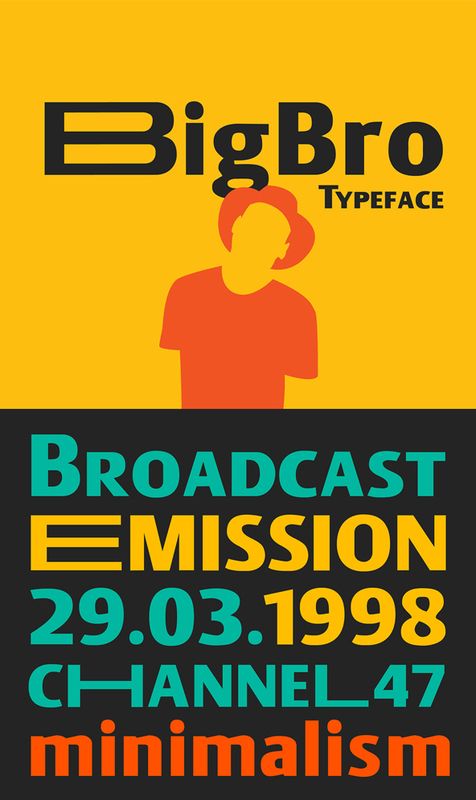 As a Graphic Designer i know selection of typeface / fonts for any graphical or web project are so important. 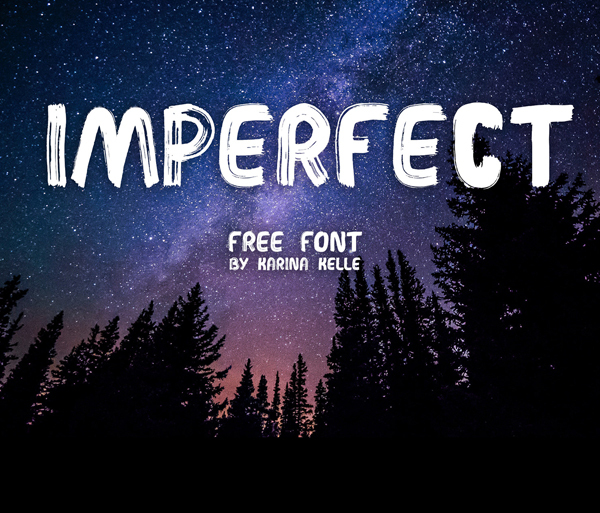 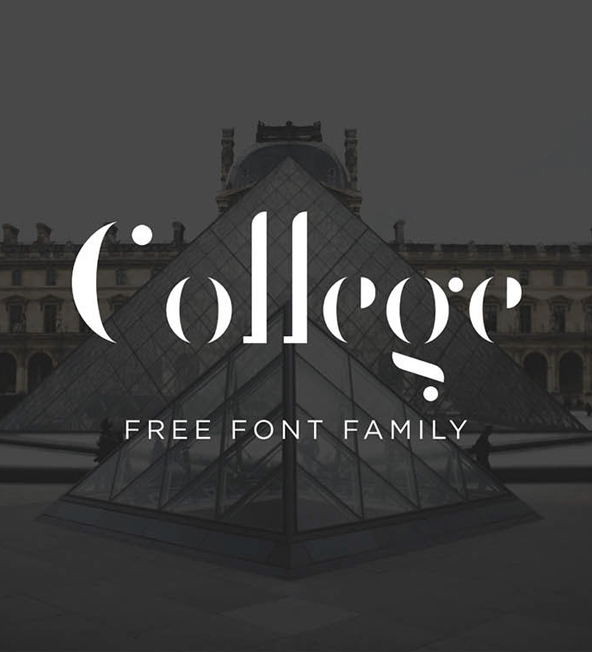 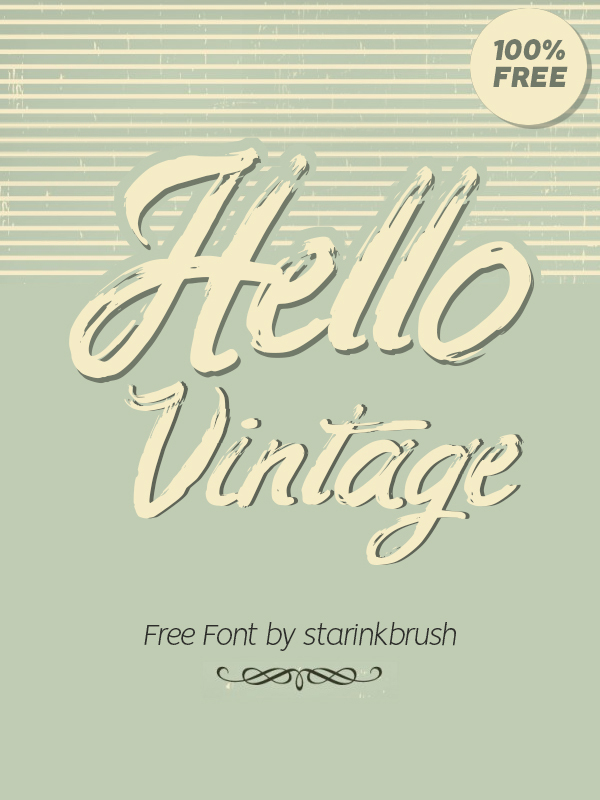 So here I gathered Twenty One highest quality free fonts all are available for commercial use. 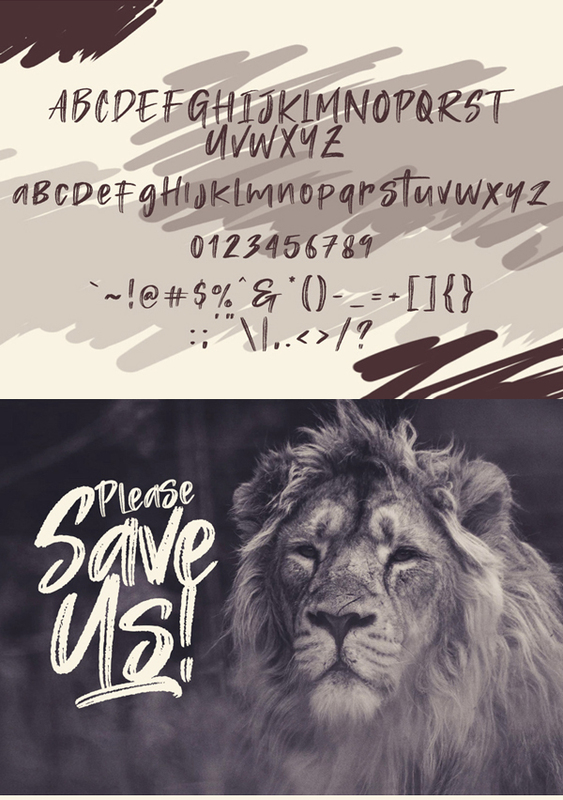 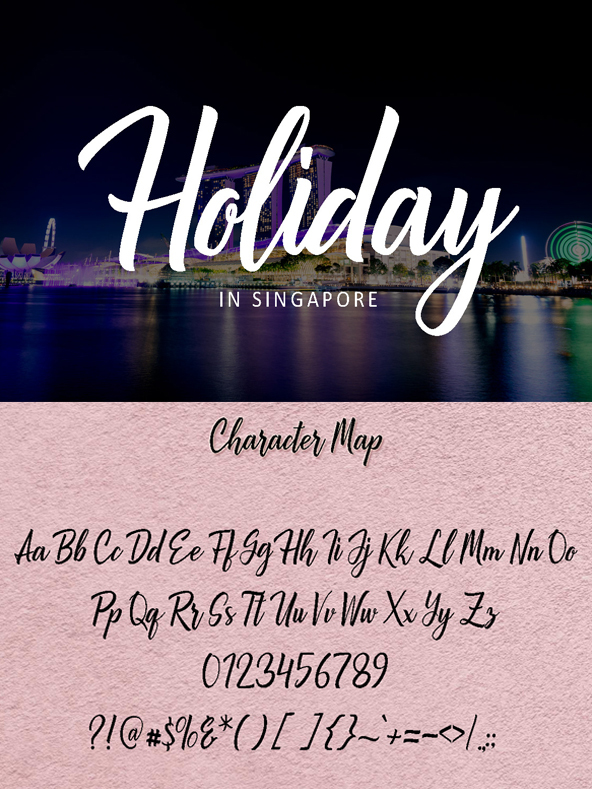 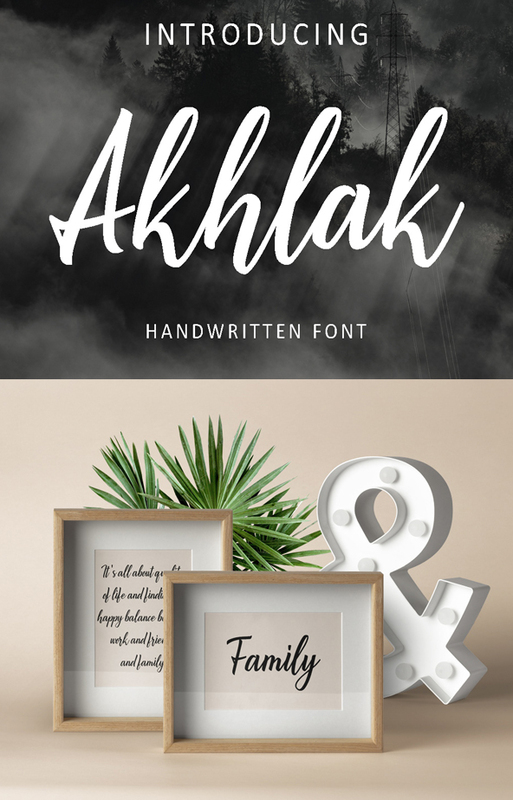 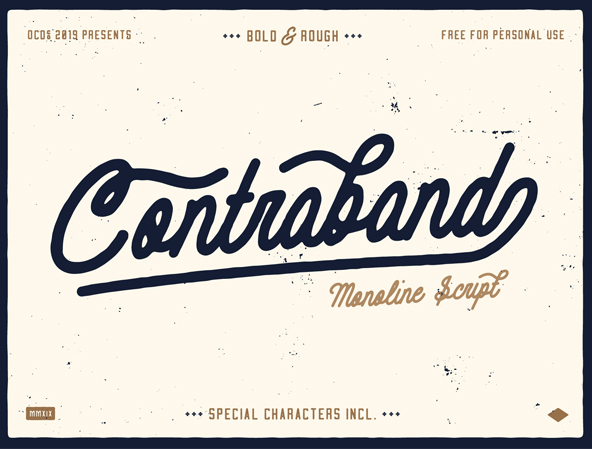 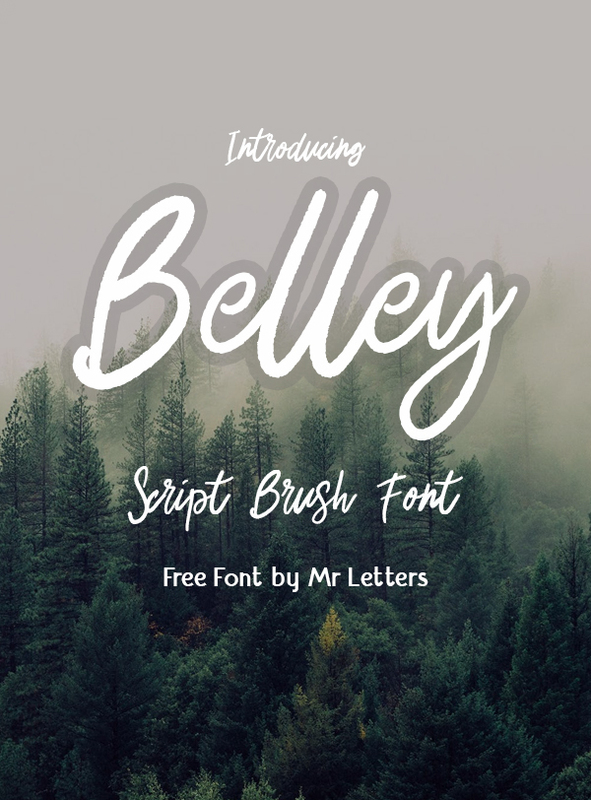 In this font gallery you can download best script fonts, brush fonts and handwritten typefaces. 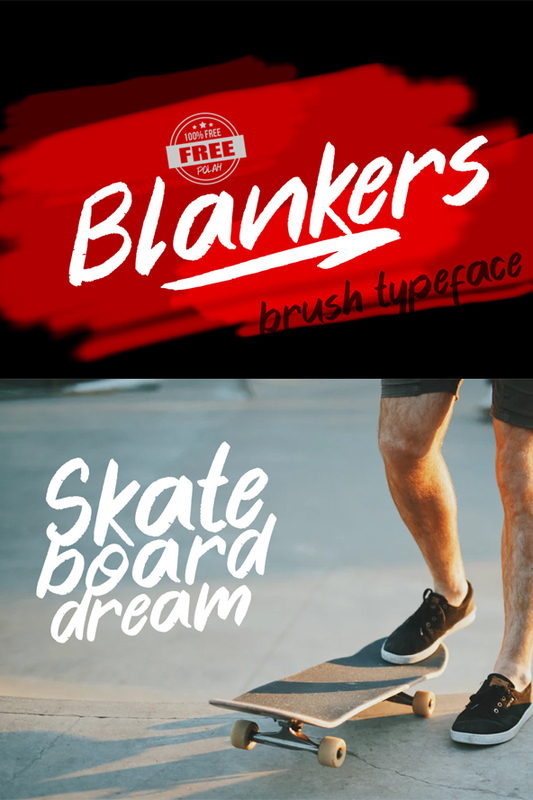 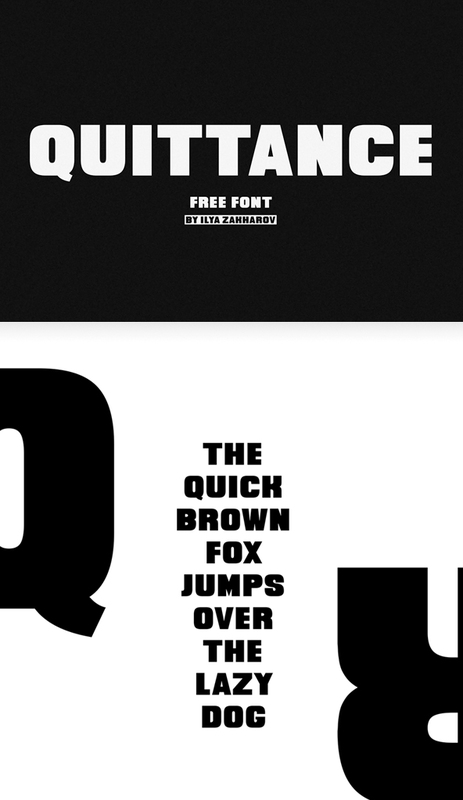 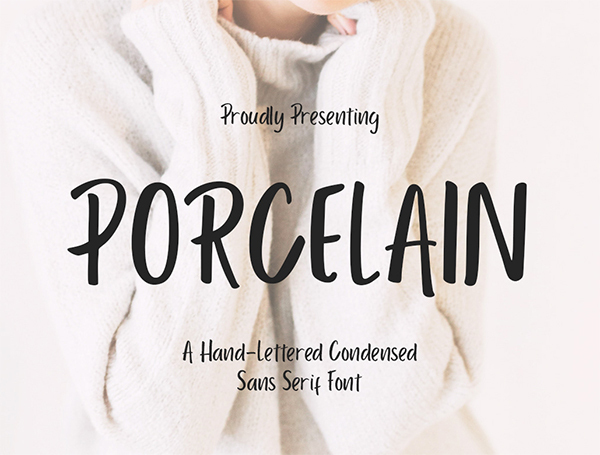 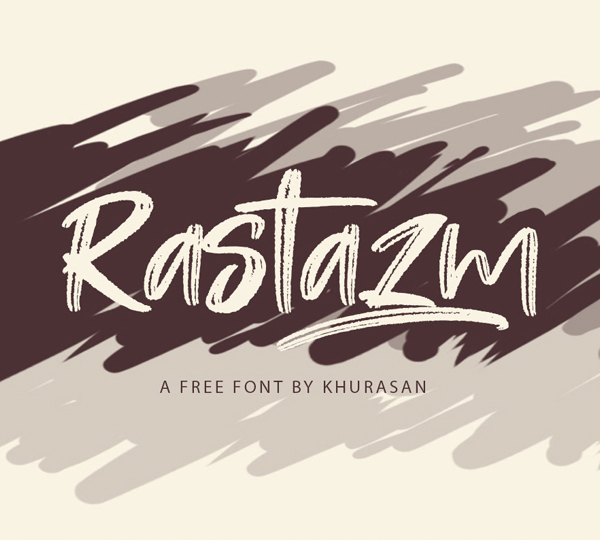 This is an another great collection of free fonts for my readers and followers. 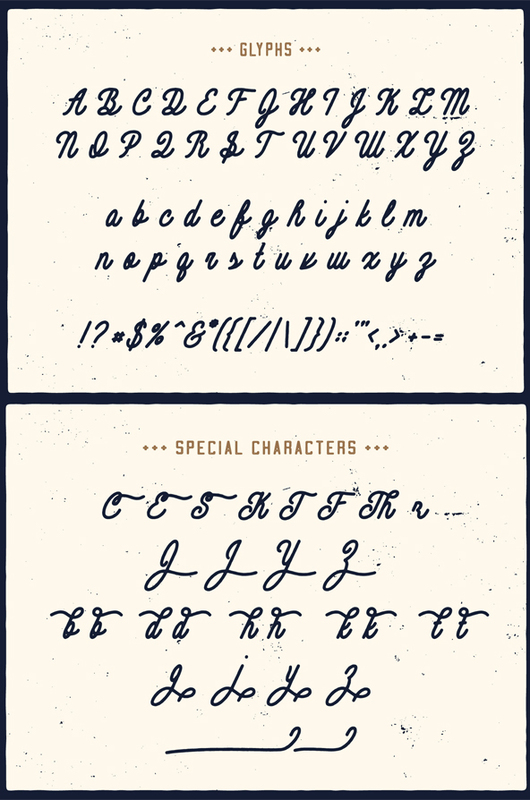 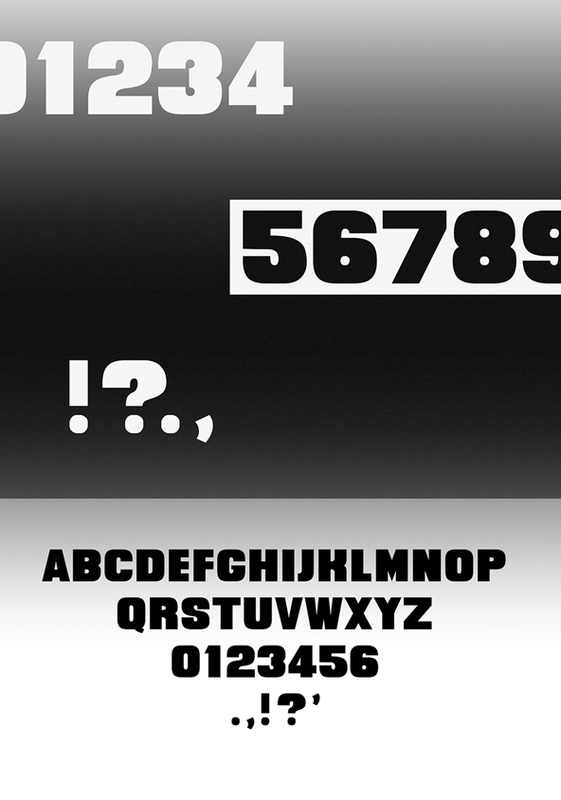 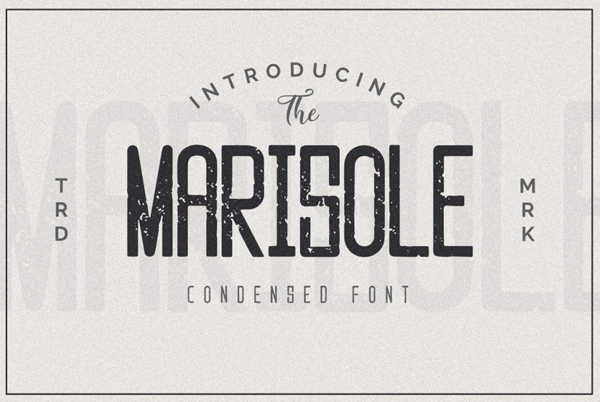 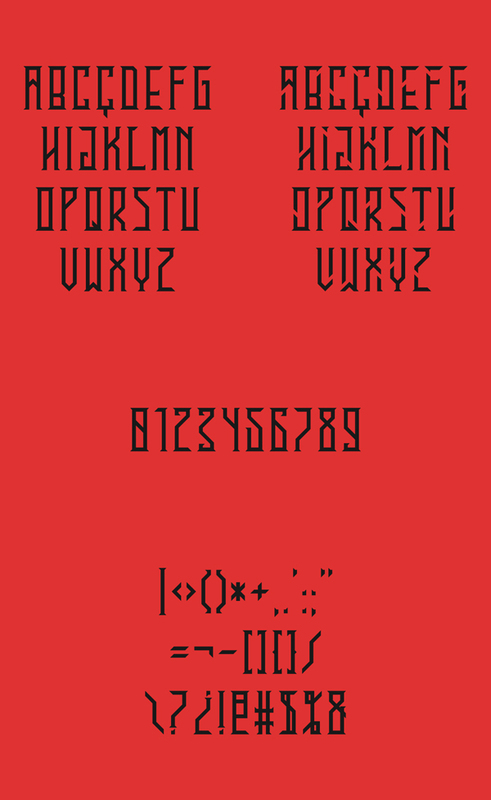 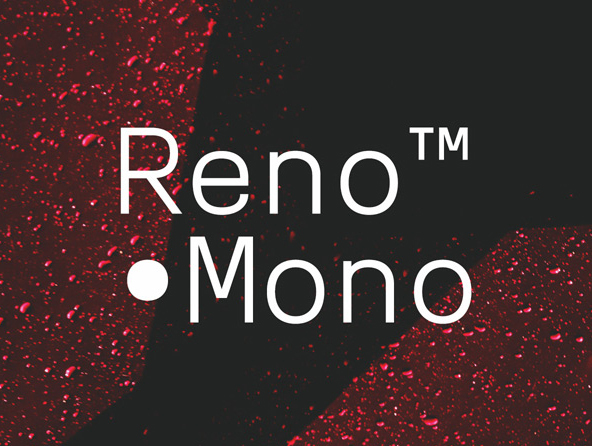 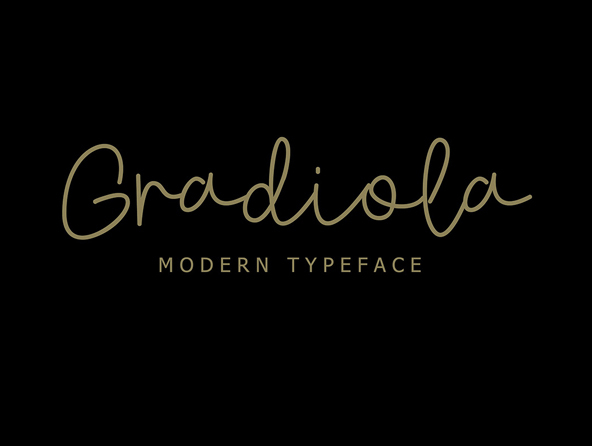 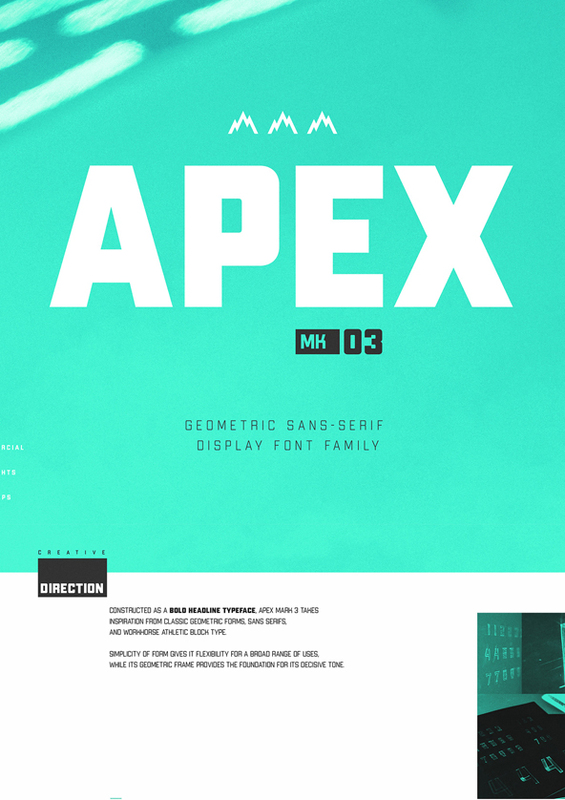 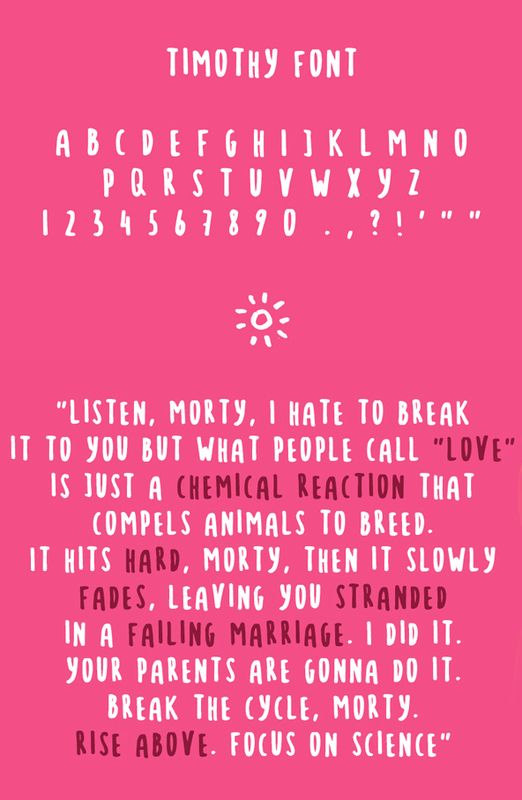 I hope these fonts are very helpful for create amazing typography, web design projects. 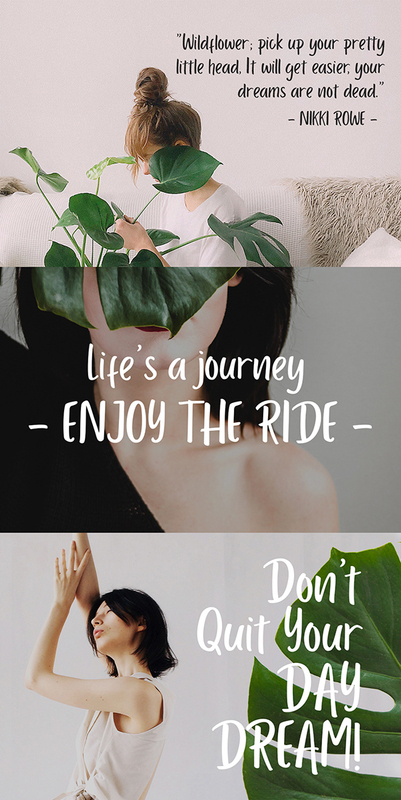 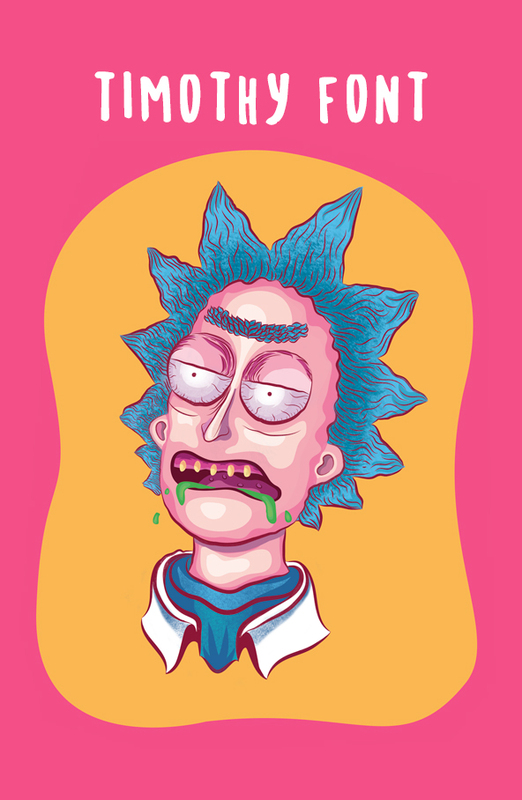 Please enjoy and let us know your thoughts on this fresh collection. 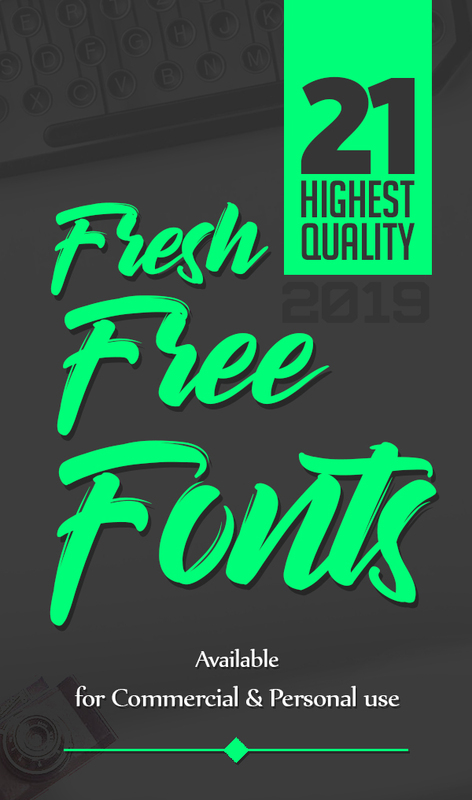 You can also download 100 Greatest Free Fonts for 2019.